Well hello there! I can't believe how long it has been since I've last posted on here...whilst I've managed to remain fairly consistent on Youtube, my blog did not get the same fate. 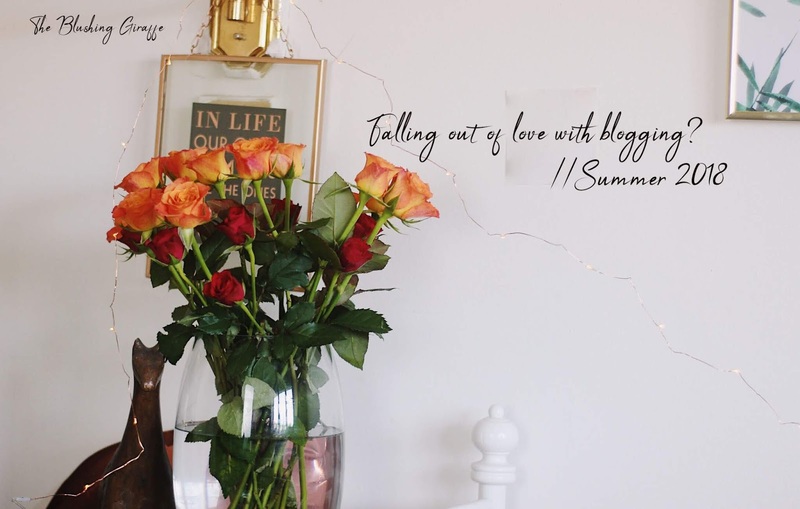 I think a huge part of it was that honestly I fell out of love with blogging, which pains me to say because as I'm sat here looking at the familiar blogger layout and typing out my thoughts, I'm getting such a warm fuzzy familiar feeling again. I guess I just needed something a little different and I have LOVED teaching myself to edit. I still feel like I've got a long way to go with my channel, but Alhamdulillah it has been a great outlet for me. Confessions of a makeup hoarder. 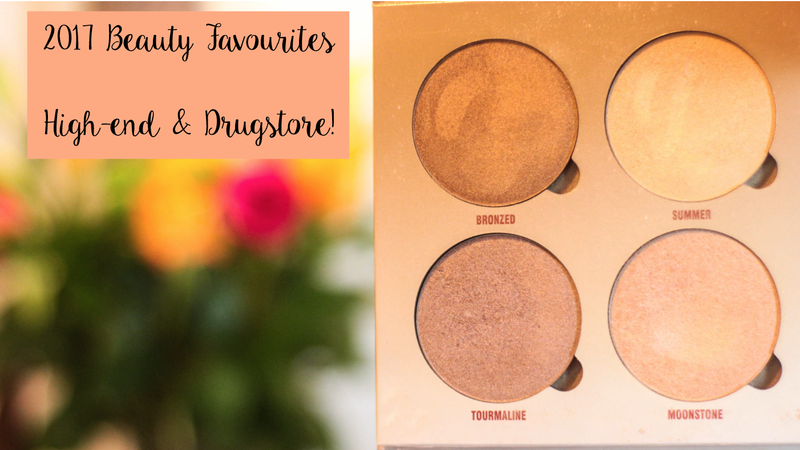 Those of you who have been readers of this blog for a while now, (silent or otherwise), will know that I have spoken many a times about the need for change and not buying more makeup - but this time it's a different kind of change. Let me explain. In the past, I've always set myself makeup spending bans, because my collection was growing and having a small disposable income, with not a lot of expenses meant I was able to treat myself almost monthly. The student discounts were also a convenient reason for me to splurge whenever I felt like it and lets be honest, becoming a beauty bloggers and consuming beauty related content daily definitely didn't help. I'd then essentially BINGE on buying more and more, spending a small or large amount of money and then spend the next couple of days either shrugging at the lack of savings in my account, or actually feeling pretty bad that I had managed to treat myself....again....and for what? Hello everyone! I hope you're doing really well. Todays blog post is a bit of a continuation from a recent youtube video I filmed...my boxing day beauty haul. I ended up filming a bunch of videos that day which I then posted over the next 5-6 weeks cause...there is such a thing as too many hauls haha. 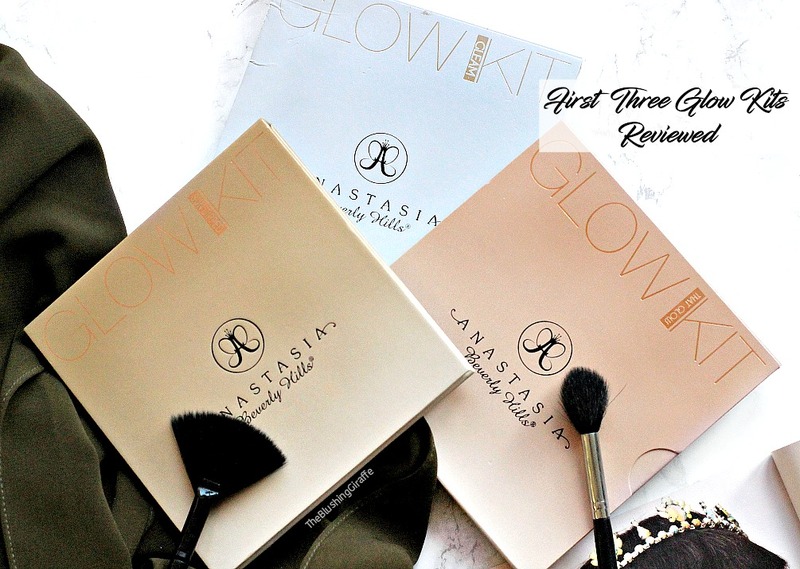 So I've had a GRWM up since this and I've just finished edited the brand new makeup revolution concealer review (yes THAT one which is a dupe for the shape tape!). 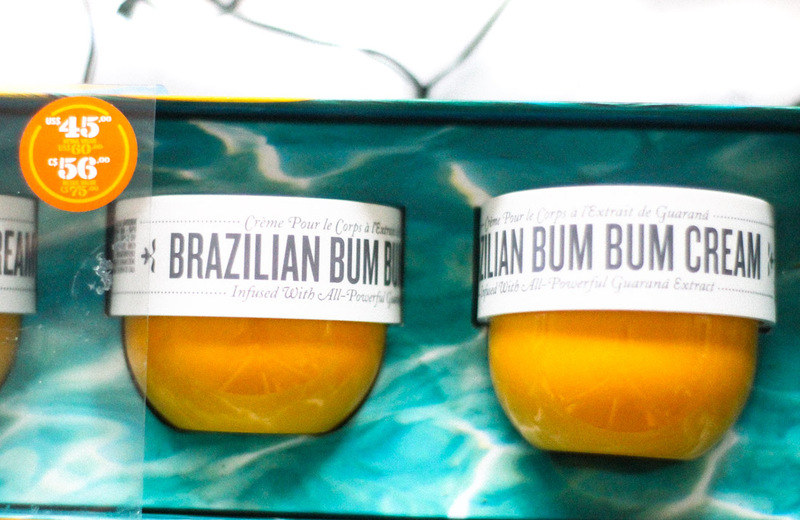 However I wanted to dedicate a whole blog post to the haul and add some more thoughts behind the products. Some of these things I've used more since then and sometimes it's just nice to sit and type...my fellow bloggers will know exactly what I mean haha. 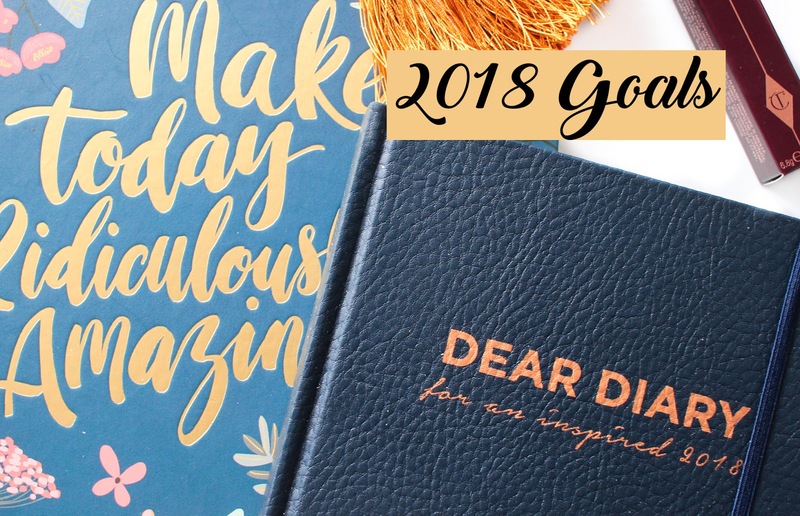 I don't just want to post blog posts with the video embedded, I want to actually blog when I can...and clearly since it is already February I am finding it hard to juggle everything...and that is o.k! Hello everyone, wow three posts in a row?! That is the most I've posted in over a year haha. I've definitely made the most of these holidays to record content and also ease myself back into blogging. Whilst the blushing giraffe will always be a beauty blog first and foremost, I am definitely going to start incorporating a bit of stationary here and there. 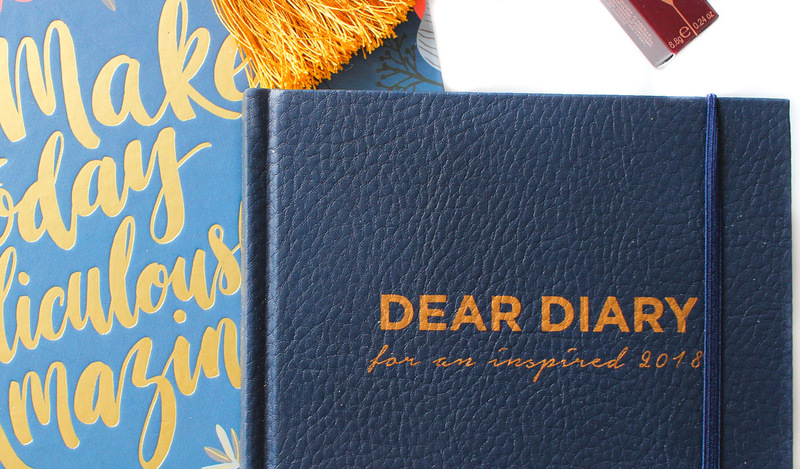 This post is dedicated to my brand new diary and I know 2018 has started already - but trust me, if you're looking for a new diary and you're into setting goals, reflecting and striving for better things, this is 100% worth picking up still. Hell everyone, not to do things by halves, this year I filmed TWO loooong videos talking you through the best of the best, from my makeup collection! I wanted to do two versions, cause I genuinely love both sides of the spectrum. Unfortunately youtube didn't let me save the products and links to reviews under the drugstore video, so all that information can be found below.